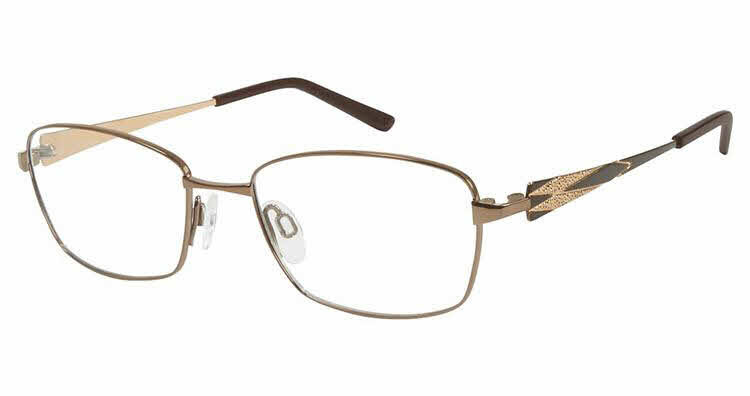 Charmant Titanium TI 12139 is a Full Rim frame for Women, which is made of Titanium. Charmant Titanium TI 12139 Eyeglasses come with a cleaning cloth and protective carrying case. I am very happy with this frame, so comfortable, no adjustments needed. I purchase all of my eyeglasses from FramesDirect. Absolutely no issues regarding lenses. Fine quality frames with top opticians. Thank you for providing high quality customer service!